We’re counting down the days until the live-action The Lion King, but lucky for us we got a little sneak peek. JD McCrary gave us a taste of Young Simba’s vocal chops at the Clippers game yesterday. For those of you who may have missed it, earlier this year actor and producer Jon Favreu rallied a truly incredible cast to star in his Lion King reboot. In addition to JD McCrary, the young actor slated to play Simba, the Disney film will include Donald Glover as Adult Simba, Beyoncé as Nala and James Earl Jones as Mufasa. And that’s only a small segment of the star-studded cast. We would be remiss to forget to include John Oliver as Zazu, Seth Rogen as Pumbaa and Billy Eichner as Timon. 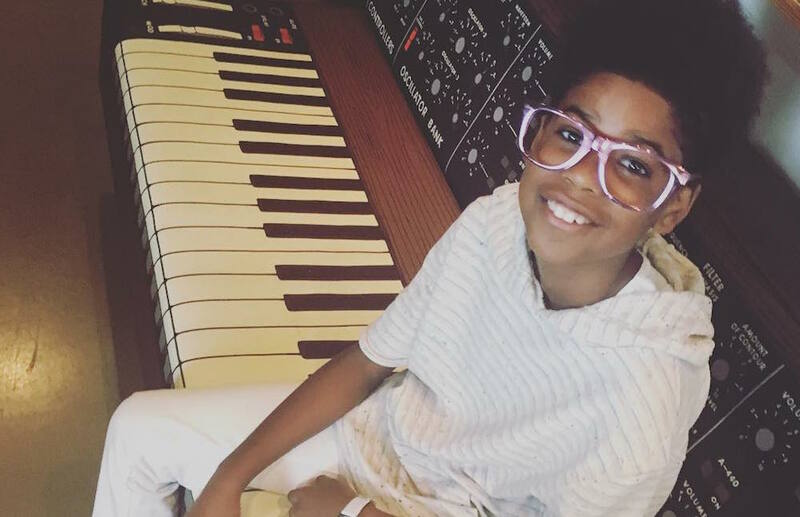 At just 10 years old, McCrary has already lent his talents to a handful of television series and short films. And now he’s also stunned the audience at the Los Angeles Clippers game last night. During halftime, the pint-sized powerhouse was summoned to the court for a round of “Finish The Lyrics.” The crowd watched as The Temptations started playing, and McCrary did not disappoint. The LA Clippers shared the performance on their official Twitter account. On his Instagram account, run by his mother, McCrary thanked the Clippers for inviting him to sing. The post already has more than 13,000 likes. Twitter similarly exploded in excitement, with fans praising JD McCrary and his talent. We completely agree. And we can’t wait to see McCrary on the big screen.